Would surging equity markets save multiemployer pension plans? The prospect of freezing pension plans, which some stakeholders have suggested, could ultimately accelerate insolvency, not stave it. 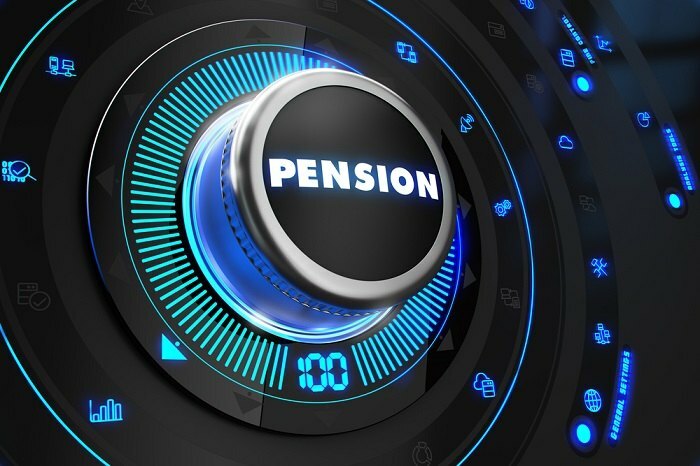 The multiemployer pension plans projected to be insolvent by 2038 could benefit from sustained returns in equity markets – but even under unusually optimistic projections, most plans expected to run out of cash would still do so.